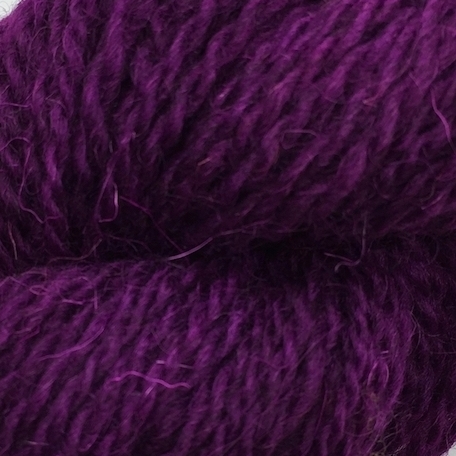 British DK wool hand dyed in stunning colours by Sarah from I Love Pink Geraniums. Care: Hand wash in luke warm water, dry flat out of direct sunlight. 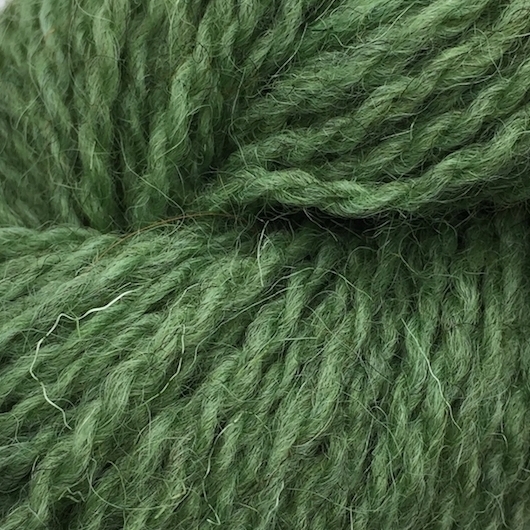 Hugely appreciative of the amazing wools produced in the UK, Sarah produces a range of totally British yarns hand dyed in manageable batches in her small studio. 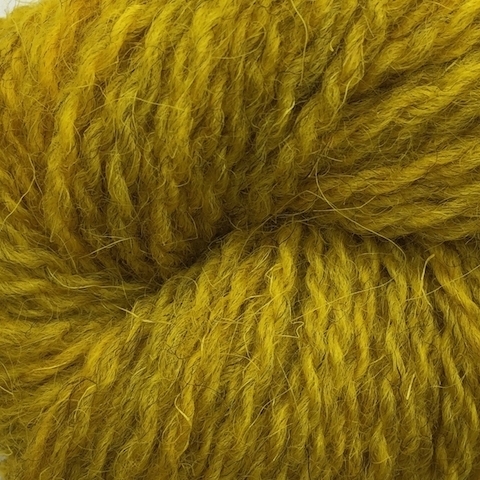 She sources her Suffolk and Jacob yarns from a small independent Mill based in the Yorkshire Dales. 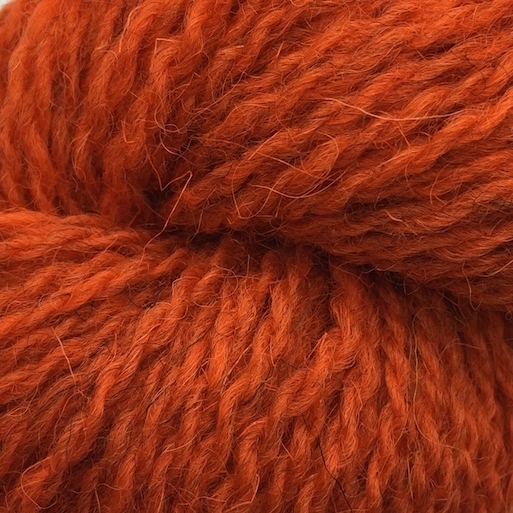 Each breed produces a different mix of shades ranging from pale, mid and dark wool which then is worsted spun to produce a smoother handle.